Voting for this phase is being held at 452 polling stations set up Jammu division, Kashmir division and Leh. 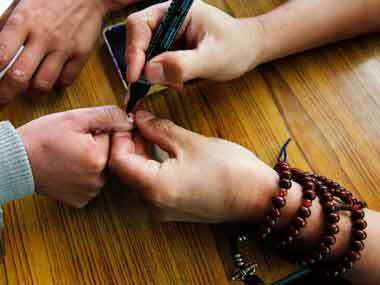 Setting an example of communal harmony and brotherhood, a Hindu-majority village in Bhaderwah town of Jammu and Kashmir elected unopposed the head of its only Muslim family as their Panch in the ongoing nine-phased Panchayat polls. 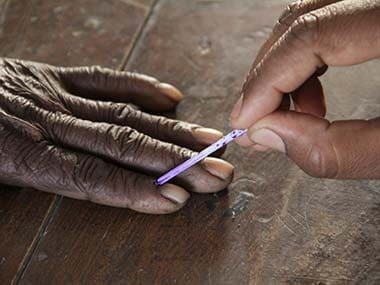 The nine-phase elections in Jammu and Kashmir that began on 17 November are slated to end on 11 December. 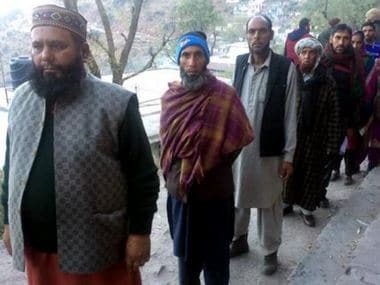 Voting was underway on Tuesday for the seventh phase of the panchayat polls across Jammu and Kashmir amid tight security.Voters were seen queuing outside polling stations in both Jammu and the Kashmir Valley despite the morning chill. 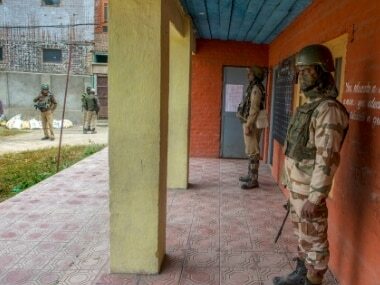 The sixth phase of the panchayat polls concluded peacefully across Jammu and Kashmir on Saturday with an estimated 76.9 percent electorate — the highest so far — exercising their franchise amid tight security arrangements, state's chief electoral officer Shaleen Kabra said. 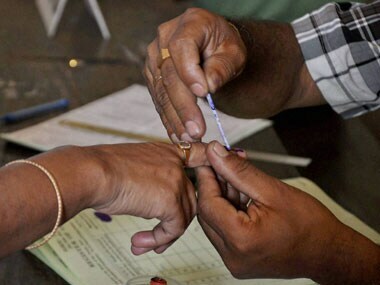 Poll officials said that 4,763 candidates are in the fray in this phase of the Panchayat elections, with 309 Sarpanch and 1,534 Panch seats, while 118 Sarpanches and 1,046 Panches have been already elected unopposed. Voting started on a regular note on Tuesday for the fourth phase of panchayat polls in Jammu and Kashmir under tight security arrangements. 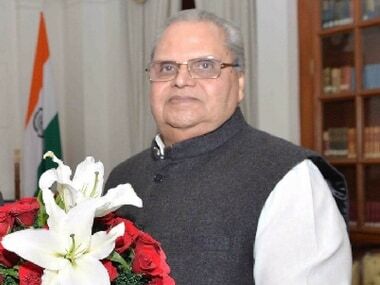 The polls were being held at 2,179 polling stations including 828 in the valley and 1,351 in Jammu division. Polling started at 8 am and will end at 2 pm. 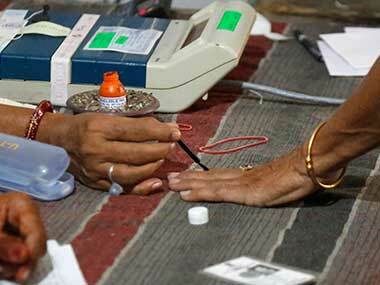 A poll official said 4,014 candidates were in the fray for 281 sarpanch and 1,286 panch seats in the second phase.